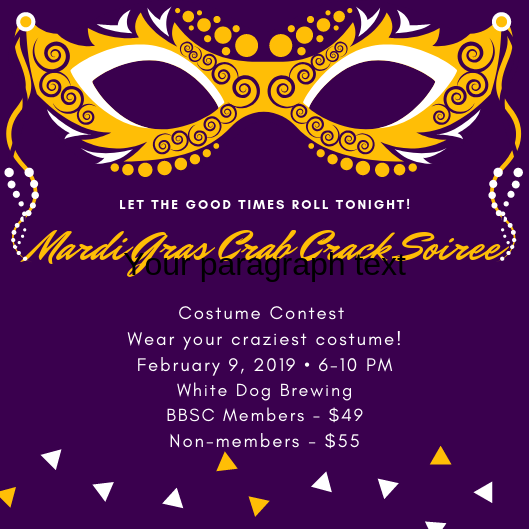 Dance to music of "The Fabulous Blue Rayz"
Prizes for best single and couple Mardi Gras costumes will be one night's lodging for two at the Ashley Inn in Cascade. Raffle for two all day adult lift tickets at Snowbird Ski Resort. Need help with your Mardi Gras costume? Questions: Contact Barbara Bryant below.